The next generation of engineers have been given a major boost thanks to the launch of a new product by one of the UK’s leading workholding specialists. 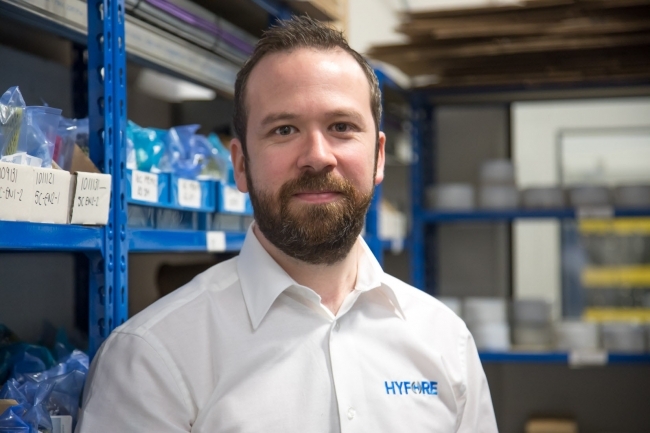 Hyfore, which employs 36 people at its base in Coventry, has put together a new ‘apprentice pack’ that contains all of the essential tools and equipment they will need in order to complete their learning and take their first steps on their career path. The firm has used its experience of industry to source eight different items, including a digital caliper, external micrometers (0-25 and 25-50), a thickness gauge and a pocket scribe. 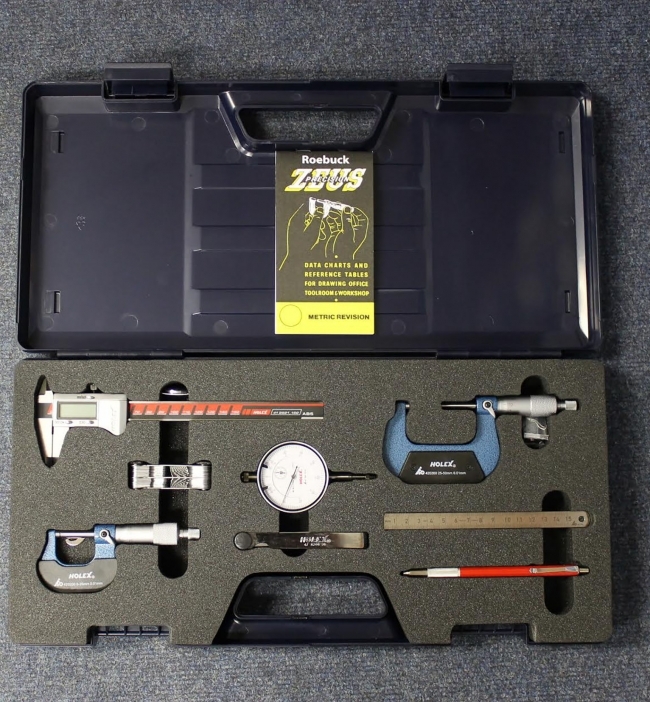 It also contains the legendary Zeus booklet, which contain all the data you will need on drill sizes and decimal equivalents, not to mention details of all popular threads, tapping and clearance drills. “Apprenticeships are very much in the news and there seems to be a renewed desire to grow our own engineers,” explained Rob Beckett, Workholding Product Manager at Hyfore. Hyfore has become a critical partner to manufacturers looking for bespoke jigs, fixtures, gauges and workholding systems for use on CNC machining centres. The company has also invested heavily in its standard workholding offer, with the launch of a new website that gives manufacturers access to more than 40,000 products at any one time. “This is just the start…we aim to be at about 100,000 products by the end of the year, making it arguably the best stocked virtual shop in the world,” added Rob.